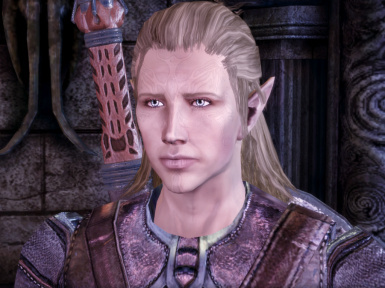 This AddIn unlocks the Dalish Origin for elf mages. 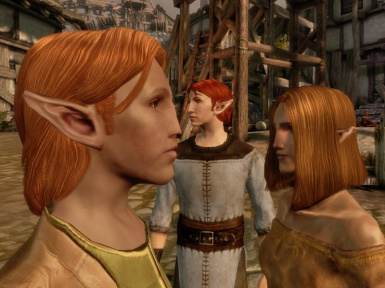 Applies the DA2 Elves mod by TMP to the DA:O elves without losing the variety of hair- and skin-colours they originally had. 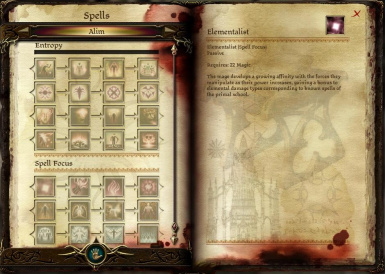 This mod adds a recruitable Qunari Mage companion in Lake Calenhad. 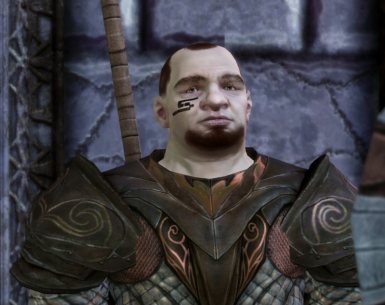 An expansive overhaul of Dragon Age: Origins. 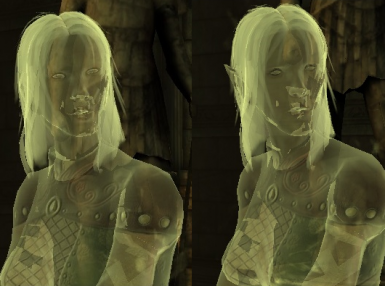 Changes the models of two ghosts in the Brecilian Ruins from humans to elves. 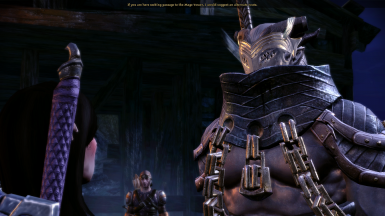 DarkSpawn is retexture mod which visual remakes how these vile Creatures look in game. 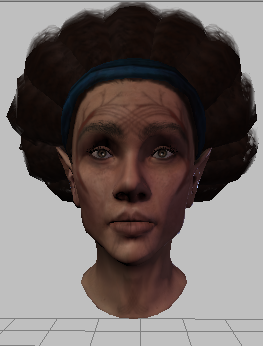 Tamlen from the Dalish Origin story improved. 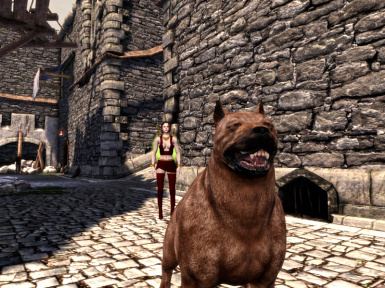 Dalls Mabari is full texture overhaul of Hero\'s best friend - Mabari Hound. 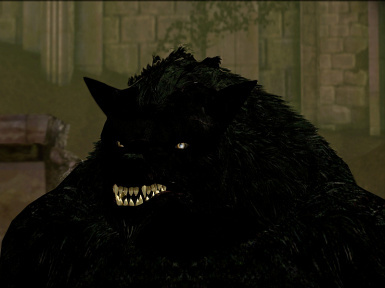 Werewolves are visual remake of DAO Nature of Beast - Werewolves. 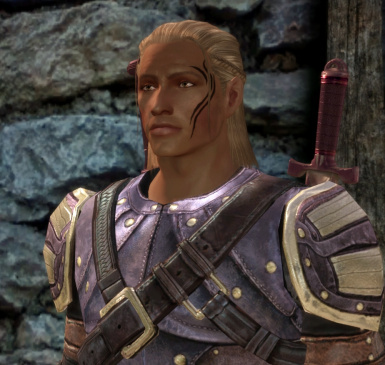 This mod turns Zevran into a Human. 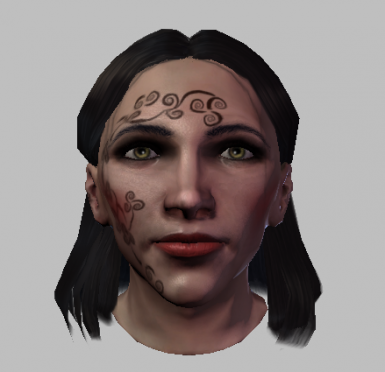 This mod turns Morrigan into an Elf. 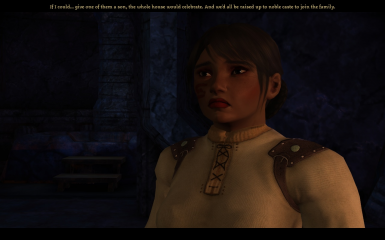 This mod turns Leliana into an Elf. 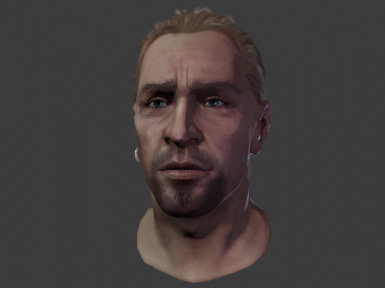 Character Faces are full set of improved (Character Creator) Face Presets for all genders / races. 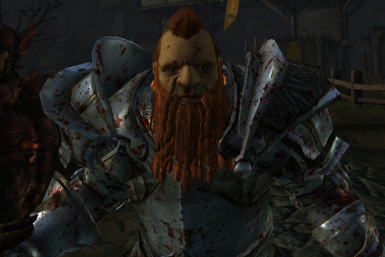 This mod turns Jory into a Dwarf. Want Ferelden to be a bit more colorful? This mod is for you. Currently just the Dalish and a few other morphs.